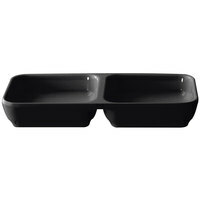 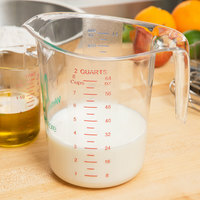 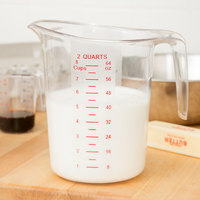 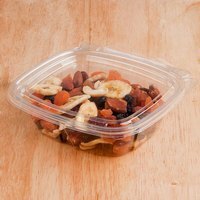 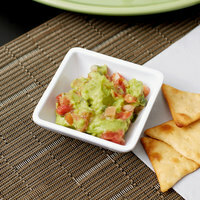 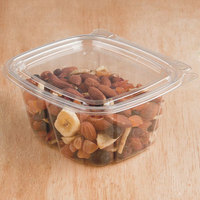 Help control portion sizes, and reduce product waste with these 2 oz. 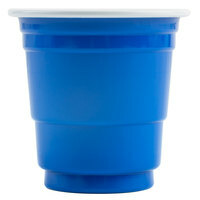 plastic cups! 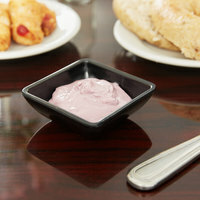 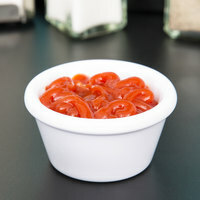 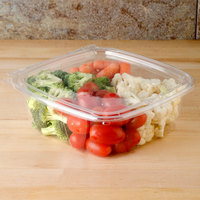 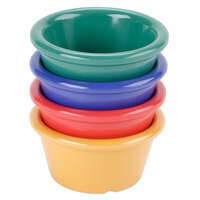 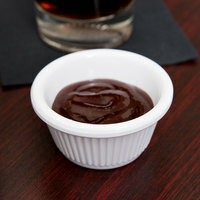 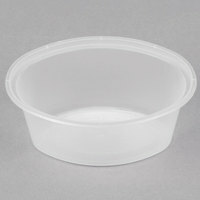 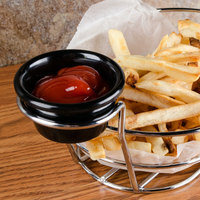 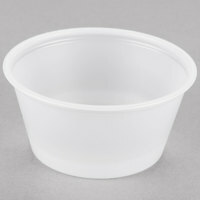 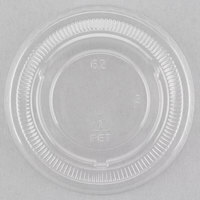 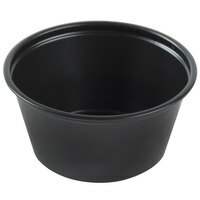 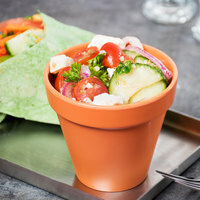 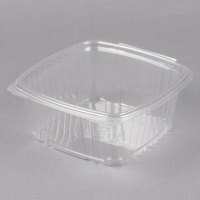 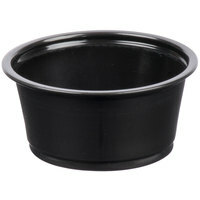 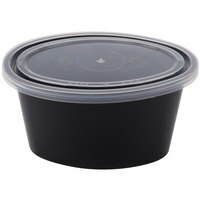 Use these mini cups to hold your customers’ favorite dips, sauces, condiments, or mix-ins for in-house and takeout service. 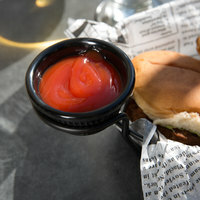 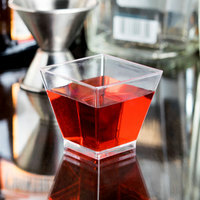 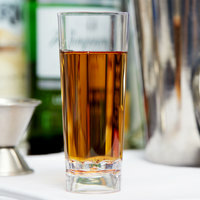 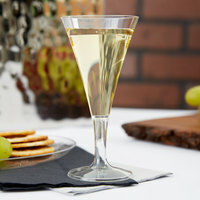 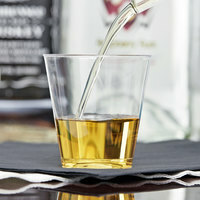 Or, check out our 2 oz. 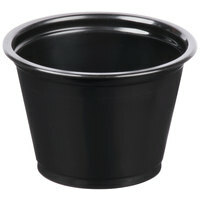 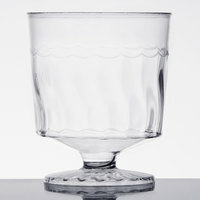 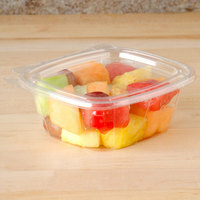 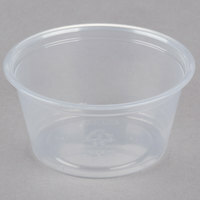 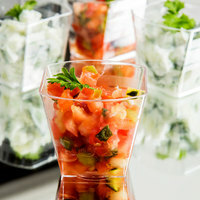 dessert cups, which are ideal for presenting mini treats at catered events. 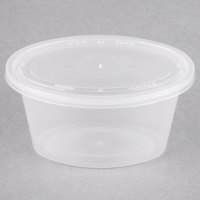 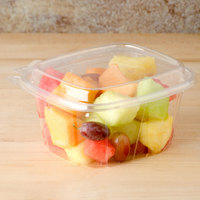 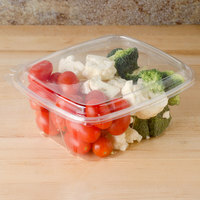 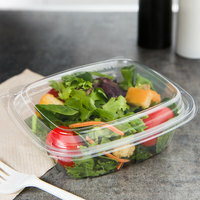 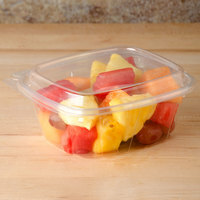 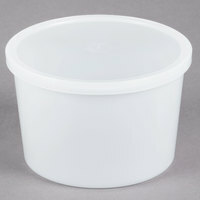 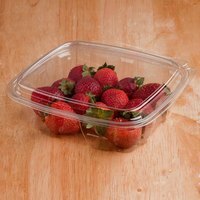 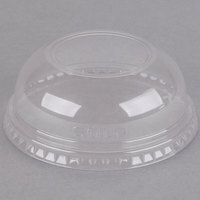 We even carry options with compatible lids to keep contents contained during transport. 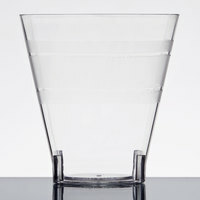 Choose from a variety of styles, as well. 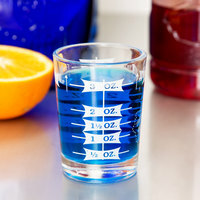 Whether you need 2 oz. 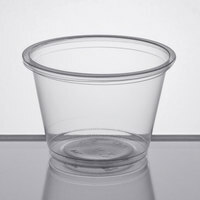 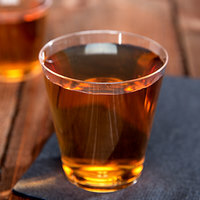 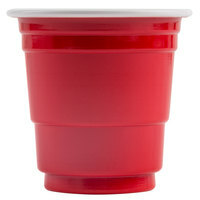 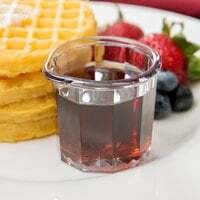 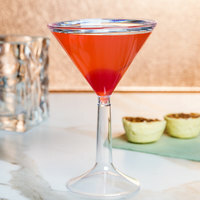 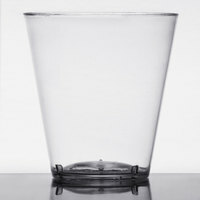 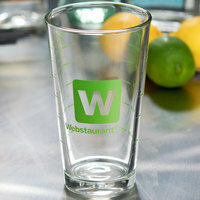 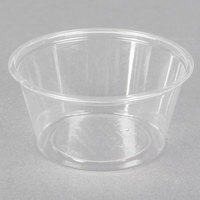 plastic cups for food service, or you’re looking for options that are used as shot glasses at your bar, you’ll find the perfect choice for your establishment. 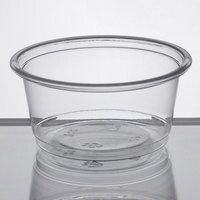 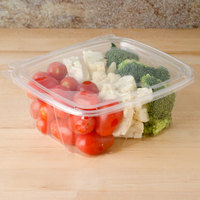 And, since all our options are made of durable plastic materials, they’re disposable and don’t have the same breakage risks as traditional glassware products.